Startups are constantly looking for a competitive edge and a multilingual website may be the easiest way to gain it. The beauty of translating a website and offering it in different languages is that the result is obvious; more languages means being open to more markets which leads to having more users. The result from adding more languages is a given, unlike other ways of trying to gain a competitive advantage which are usually not much more than an educated guess. Businesses in non English-speaking markets have long understood the power of pushing their product/content to the English-speaking market, 55% of content on the internet is in English but only 27% of internet users are English-speaking. This means 73% of internet users aren’t properly being catered to; why not take advantage of that fact? These are the statistics today but as the fast-paced process of Globalization continues to accelerate; a multilingual strategy will go from being a competitive edge to being a necessity, so why not start early. Most startups which offer a paid service accept payments globally, in different currencies and even ship globally when a product is involved, but they don’t speak their customer’s language, their content/product isn’t multilingual. That makes absolutely no sense, especially considering 72.4% of consumers said they would be more likely to buy a product with information in their own language. Even more so, 56.2% of consumers said that the ability to obtain information in their own language is more important than price. 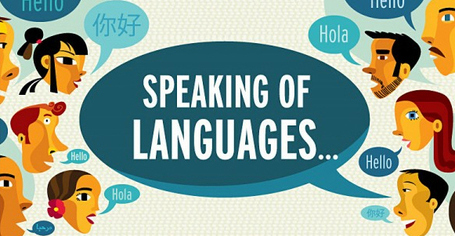 A multilingual presence is a cost-effective way to market a product, even a new product, when facing larger competitors. Even when they are direct competitors, if they don’t offer a multilingual product with properly localized content, you’ll be attracting visitors who’ve never even heard of said competitor. It’s the best way to create buzz and attract a following while building awareness for your brand without constantly focusing on how to differentiate from your competitor and doing things you may regret as a company in the long-run such as dropping prices. Startup Everypost used this strategy, they launched with a translated website offering 6 different languages, it helped them as a cost effective way of marketing, widening their reach, and promoting their brand in new markets without having to spend heavily on other marketing strategies. There aren’t many other ways where a startup company can dramatically increase its target audience and potential customers overnight with such a small investment. 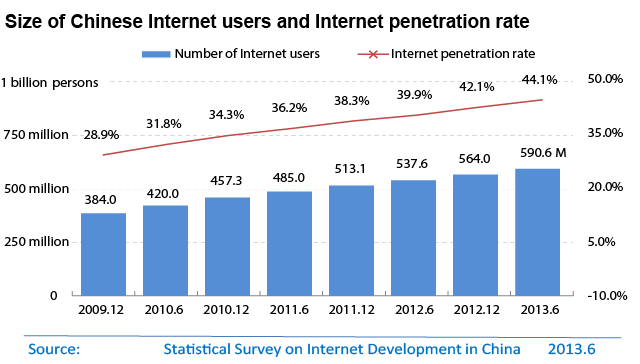 There are over 600 Million internet users in China alone, imagine actually offering your service or product in Chinese. Imagine coming up on Chinese search engines or even something as simple as getting a review on a relevant Chinese blog with millions of readers. Translating your website isn’t easy, but it’s feasible, and it is definitely worth it if you plan on staying around. A multilingual strategy is suggested for all online-businesses and websites these days, not only startups, but we stress that startups NEED it. Startups are usually strapped for cash and facing large competitors. Opening up new markets and going after a different customer base may be the difference between becoming the next big thing or shutting down once they blow through their budget. One may ask, if it’s so advantageous then why isn’t everyone doing it? Why aren’t all websites multilingual? Why isn’t all the content available online offered in at least 5 different languages? First, you need to understand that many don’t do something until it becomes a necessity, a requirement. Most are happy with their current numbers, they obsess with what they already know about, and they toss dollars to their marketing team and hope for results. Take going mobile as an example: many took years to do it, many even laughed it off and wondered “who would ever buy something online through their phone on those small screens”. Who’s laughing now? Definitely the innovators who were smart enough to go mobile and benefit tremendously during the early days of the mobile phase, while competitors were slim. On the other hand, the ones who laughed it off are now stuck trying to get responsive websites up, knowing that this won’t get them any competitive edge at all, it will simply let them survive. Secondly, many think translating a website is extremely time-consuming and ridiculously expensive and the truth is that it used to be both, but times are changing and there are now ways to translate a website effectively without breaking the bank. You can find them online by making a simple search on Google. You can also visit our homepage and simply type in your URL to try our free demo, it’ll allow you to translate your website (perfect for small businesses) immediately, make manual changes to text, images and CSS as well as order professional human translation right from our editor if you aren’t impressed with the free machine translation. Multilingual websites are the future, don’t make the same mistake many did with mobile, start today.